Students having an interest in design with an aptitude in Creativity, Visualization and Problem Solving are encouraged to apply. 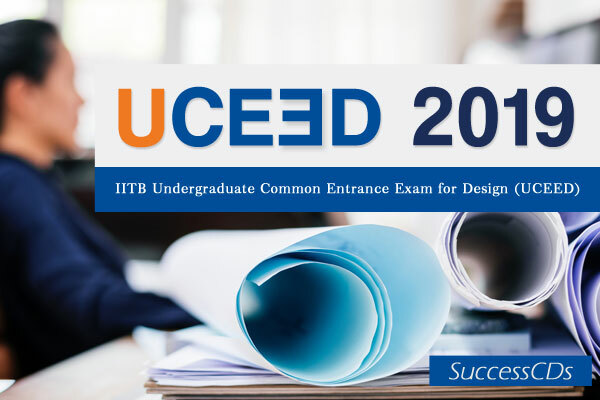 The candidates are offered admission in B.Des Program at IIT Bombay, IIT Guwahati and IIITDM Jabalpur on the basis score obtained in Undergraduate Common Entrance Exam for Design (UCEED) 2019. A candidate can attempt UCEED for a maximum of two times and that too in consecutive years; note that UCEED score is valid for one year, and only for admissions in the corresponding academic year. The candidate should have passed the qualifying examination (Class XII or equivalent) in 2019 or; appearing in 2020. Students from ALL STREAMS (Science, Commerce, and Arts & Humanities) are eligible. For admission to B.Des, the candidate should have passed in the qualifying exam. If a qualifying Board awards only letter grades without providing information on the passing grade on the grade sheet, the candidate should obtain a certificate from the Board specifying the passing grade and submit it at the time of online acceptance of the allocated seat. 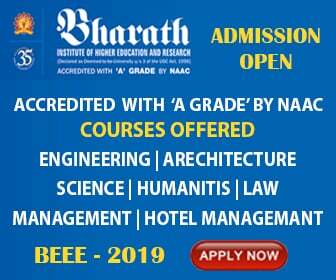 In case such a certificate is not provided, the decision taken by the B.Des admissions Committee will be final. Candidates should have qualified in UCEED 2019. The criteria, as specified above, is applicable "in toto" to all the candidates including foreign nationals.